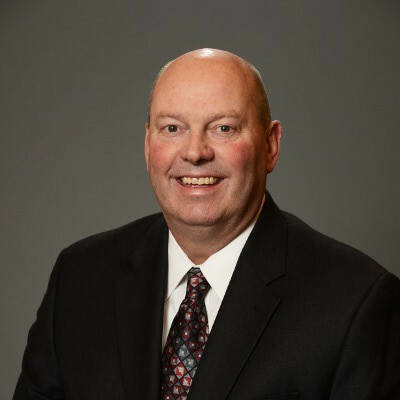 Mark J. Byerley, Sr. has taken part in NACE leadership for more than 25 years. Besides serving on the search committee for the organization’s new Executive Director, Byerley has also contributed to the association’s growing financial strength. This experience, combined with his active goal to make NACE the premier coatings society and a drive to cultivate alliances with all engineering disciplines, enhanced Byerley’s term as President (2009-2010). 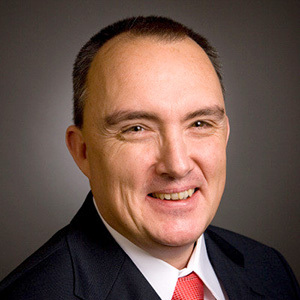 Byerley will serve as the past president of NACE International for the 2010 – 2011 term. Byerley has held all chairs in the Los Angeles section from 1989-1995. He served as Western States Corrosion Seminar exhibits co-chair from 1980-2005. Since 1988, he has worked as a General Committee Member on the Appalachian Underground Corrosion Short Course. 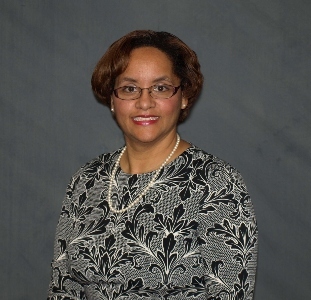 Since 1995, Byerley has worked all positions on the Western Area Board. He has also held multiple NACE Association offices, including Finance Committee Chair (2001-2002); Director, Western Area (2000-2003); Policy Committee Member (2004-2005 and 2007-2008); NACE International Treasurer (2005-2007); NACE Foundation Treasurer (2004-2005); Director, Four Points Publishing (2006-2007); and NACE International Vice President (2008-2009). Since 1989, Byerley has presented many papers related to underground corrosion. He received the NACE International Distinguished Service Award in 1998 and in 1999 received the Distinguished Organization Award. Byerley is the President and CEO of Tinker and Rasor. Bill Hedges is currently the Segment Engineering Technical Authority (SETA) for corrosion in BP’s global upstream business. He has a Ph.D. in Electrochemistry from the University of Southampton in the UK and is a Fellow of both NACE (FNACE) and the Royal Society of Chemistry (FRSC). He is a Chartered Chemist (C.Chem. ), NACE certified Internal Corrosion Specialist and Chemical Treatment Specialist. Bill has worked in the corrosion industry for 28 years with the last 25 being in the oil and gas sector. He has been with BP for 16 years and is currently based in London, UK. He has had postings in Houston, Trinidad and Alaska. Doni Riddle is Vice President of Global Strategic Accounts for the Protective and Marine Coatings Division of The Sherwin-Williams Company and has three decades of technical sales, marketing and management experience, including 22-year tenure with North America’s largest manufacturer and retailer of paints and coatings. Prior to working for Sherwin-Williams Doni spent over seven years with PPG Industries and AWC Coatings. In his current position, he is responsible for Global Strategic Account Sales with the Protective and Marine division within the Company’s Global Finishes Group, which provides products and services for markets that include bridge and highway; food and beverage; marine and offshore; petrochemical; pulp and paper; steel fabrication; water and wastewater; and industrial flooring, among others. Doni is a 1982 graduate of the University of Texas in Austin, and is a NACE-certified coatings inspector. 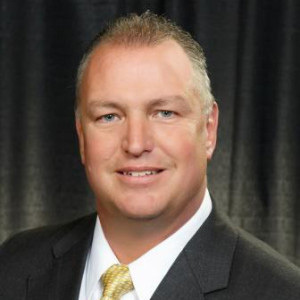 In addition, he serves as Past-President on the Board of Directors for the Society of Protective Coatings (SSPC), and is a member of the American Water Works Association (AWWA), NACE and the American Institute of Steel Construction (AISC). He has authored numerous articles and presented papers on various subjects with the protective and marine coatings business sector. 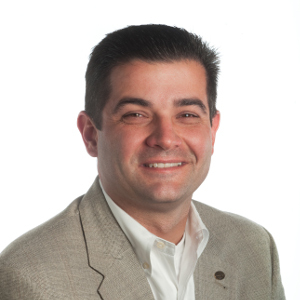 Doug Moore is currently the Vice President of Global Marketing for The Carboline Company, a major global industrial coating supplier. He has been with Carboline for 15 years, serving as Global Oil & Gas Market Manager and Vice President of International Business Development prior to his current position. Before joining Carboline, Doug worked as a corrosion engineer in the Oil & Gas industry for 20 years. He has a B.S. in Metallurgical Engineering from the University of Kentucky. He is a NACE Certified Corrosion Specialist and a NACE Certified Coating Inspector. Matt Schmidt is currently based in Houston, TX as the General Manager of Business Functions for Nalco Champion, a provider of specialty chemistry programs and related services for oil and gas operations. He has been with Nalco Champion for 18 years, serving as Product Line Manager for Asset Integrity and Director of Training and Development prior to his current position. He holds a B.B.A. in Marketing from Texas A&M University. Skip is currently the Manager of the North American Key Account Management Team for International Paint. His primary focus is on strategic accounts and multinational projects; account identification and allocation; long term strategy planning and implementation; and talent recruitment and performance management. Mr. Damschroder has 29 years of coatings industry experience in various positions including manufacturing, quality control, research and development, color formulation, application and environmental testing, technical service sales and sales management. Skip has been a NACE member for more than 10 years, and also participates in like-minded organizations like the Coating Society of the Houston Area and SSPC. In his free time, he also volunteers on a committee for the Houston Livestock Show and Rodeo. Program Manager with 25-years of experience in the pipeline industry where he has been involved with the design, construction, operations and maintenance of pipeline systems with specific emphasis on corrosion control, pipeline integrity and regulatory compliance programs on hazardous liquids (Part 195) and natural gas (Part 192) pipeline systems. 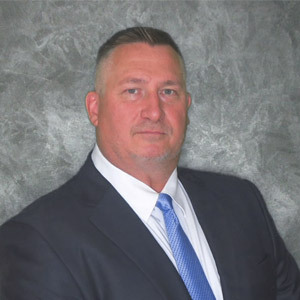 He has held corrosion control, pipeline integrity and regulatory compliance management positions with global engineering companies and the Department of Transportation (PHMSA). Proven ability to develop and implement strategies that support business and financial objectives. Respected leader with the ability to build highly motivated teams focused on achieving program goals. 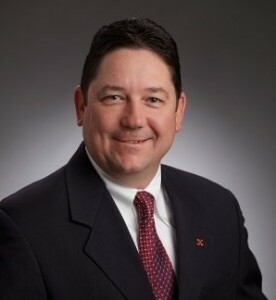 Norm Byrne is Sr. R&D Director in the Industrial Intermediates & Infrastructure Division and serves as Texas Operations R&D Site Leader in Freeport, TX. He has over 27 years of experience in the development of specialty chemicals & engineering solutions as well as provision of service for the oil & gas industry. Current responsibilities include identifying and driving new technology growth opportunities in the oil & gas market based on Dow chemistries and technologies. Prior to this, he led the global R&D team for the Dow Oil, Gas & Mining business which focused on Exploration, Production, Refining, Gas Processing, Industrial Water Treating and Mining market areas. 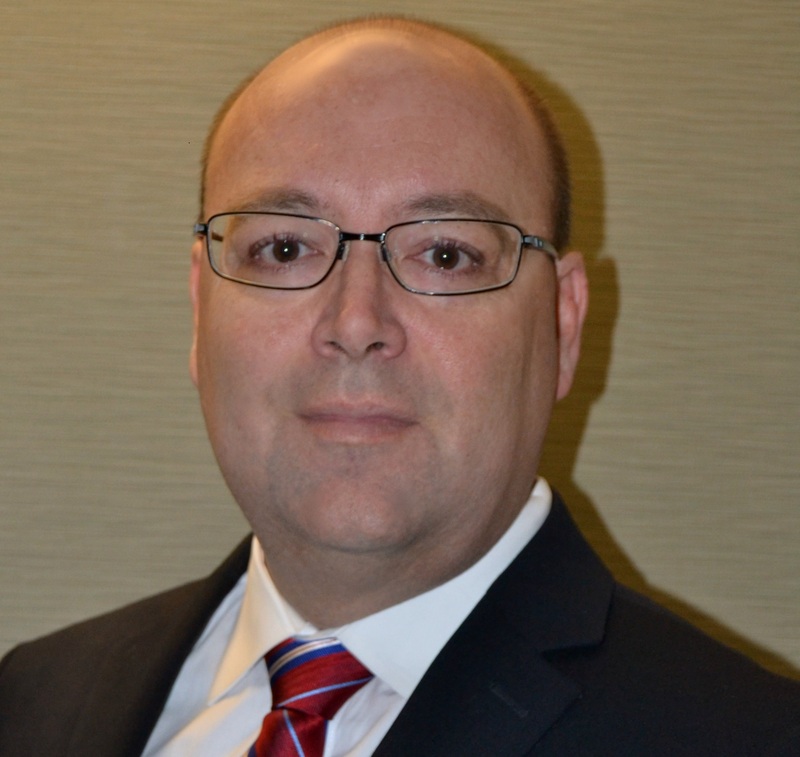 Before joining Dow in 2008, he spent 17 years at Nalco Energy Services, working primarily in the Oilfield Chemicals Flow Assurance Research group with postings in the US and the UK. As the Texas Operations Site Leader, Norm leads the site efforts for R&D infrastructure/lab development, enhancing R&D employee development and representing the TXO R&D function with visiting customers/delegations. 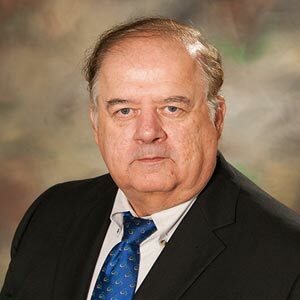 He is currently a member of the Texas A&M TEES Advisory Board, chairs the Freeport STEM Ambassadors steering committee and is actively engaged with multiple Employee Resource Groups. Norm holds a B.A. in Chemistry and an M.A. & Ph.D. in Organic Chemistry from Rice University. 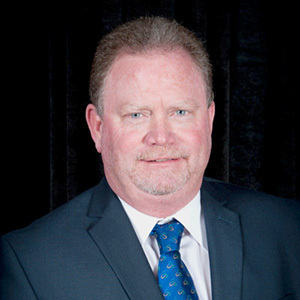 Gordon Carson is currently serving as Gulf Coast Regional Manager for Farwest Corrosion Control Company in Houston, Texas. After serving in the United States Navy for ten years, onboard nuclear submarines and an assignment as Recruiter-in-Charge of US Navy Recruiting Station; he began his career as a corrosion technician. He has been involved in the management of large ECDA projects, CP design and installation projects, A/C mitigation, and remediation projects. As Regional Manager of several, full service CP contractors he has lead multiple teams in achieving desired results. Gordon has been a NACE member for over 17 years and is a CP-2 Certified. He holds a BS in Management from the University of Phoenix. Currently serving on the Advisory Board for Pipeline Integrity Program at OSU-IT. 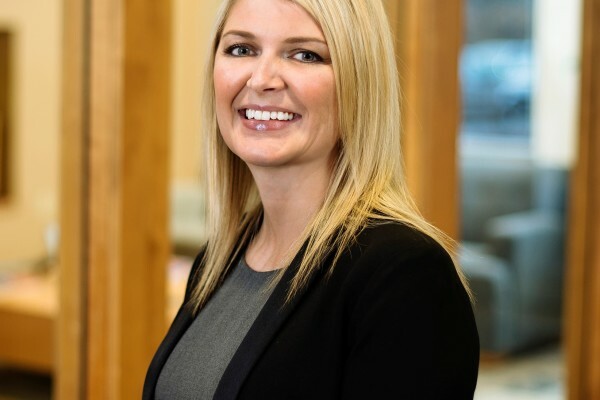 Vice President | CorroMetrics Services, Inc.
Melissa Molitor is currently the Vice President of Marketing for Carboline, a major global industrial coating supplier. She has been with Carboline for 8 years, serving as Marketing Communications Manager, Director of Global Communications and Vice President of Global Communications prior to her current position. Melissa has a B.F.A with an emphasis in graphic design from Missouri State University and an MBA from Washington University in St. Louis. Kim Ray, Executive Director of the NACE Foundation and Senior Manager of University Programs for NACE International leads the University Student Design and Applied Solutions Competition. 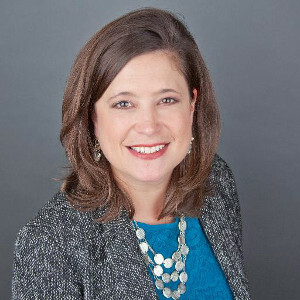 Ray brings an array of project management skills honed through 16 years of experience in marketing and communications, education, certification and credentialing. A NACE employee for seven years, Ray formerly managed the organization’s certification team where she played an integral role in the launch of the NACE International Institute. She regularly speaks on behalf of NACE and represents the organization on the Corrosion Advisory Committee for Kilgore College, the General Committee for the Appalachian Underground Corrosion Short Course, the American Association of Engineering Societies (AAES) K-12 Program Committee and the AAES Lifelong Learning Working Group. 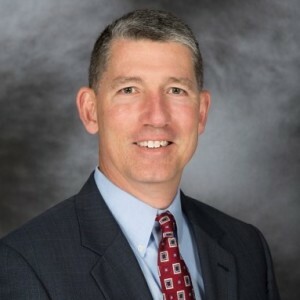 19Bob Chalker is the Chief Executive Officer of NACE International, a professional technical association for leaders in corrosion control technology. For the past year and half, Chalker served as Managing Director & CEO of ASQ Global, a wholly owned subsidiary of the American Society for Quality. 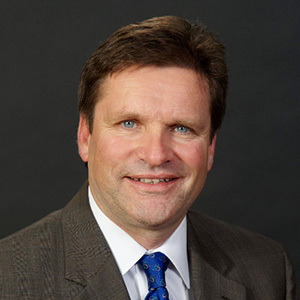 Prior to being named Managing Director at ASQ Global in 2009, Chalker served as Director, Global Development and Strategic Planning at SAE International for five years where he was responsible for the Society’s $57 million in revenues, and setting the sales and marketing direction for the global, 115,000 member organization. Additionally, he led the organization’s customer service team, membership and section activities, pre-professional educational initiatives and the SAE Foundation. From 1981-2003, Bob worked for Delphi Corporation where his most recent assignment was as Sales Director and Global Customer Manager. During his twenty two-year career with Delphi, he held positions in sales, engineering and manufacturing. 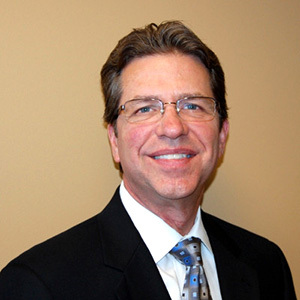 Bob earned his MBA at Oakland University (Rochester, Michigan) and completed his undergraduate studies at the University of Cincinnati, where he received a Bachelor’s degree in Industrial Engineering.